Your first dance is a magical and memorable moment, and all eyes will be on you, so what will you choose! 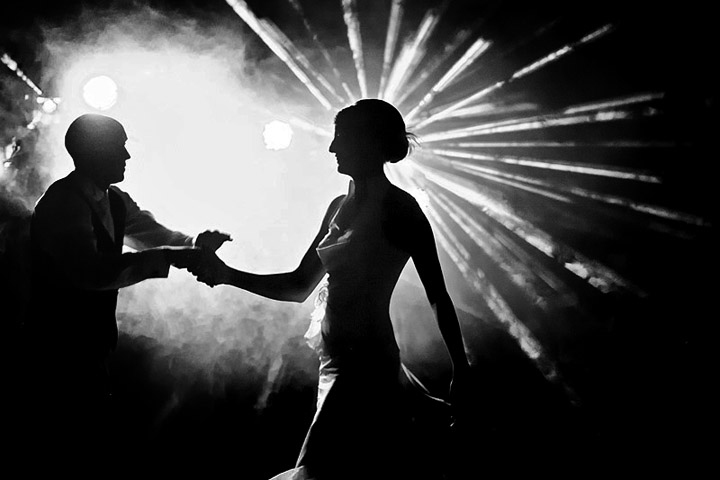 The first dance song is the most memorable one of any wedding. 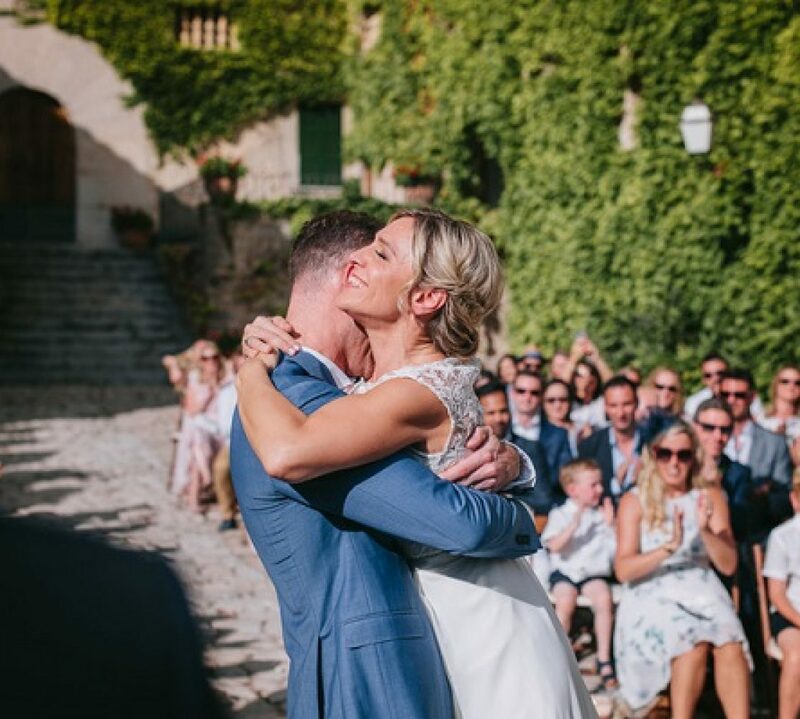 Couples can spend months deciding on the perfect tune but it shouldn’t become a stressful matter and ought to be very personal to the bride and groom. Traditionally, the married couple performed the first dance to open up the dancing for their guests. In days gone by, this was usually a waltz, but these days any style of dance goes. Some couples have a song of romantic significance which they wish to have played for their first dance. Others prefer a traditional romantic waltz; an elegant, gentle start to the evening. A really fun option is to have a barn dance /ceilidh where the evening traditionally begins and finishes with a Circassian Circle dance; a simple, fun and exciting dance accompanied by lively jigs. It’s the perfect icebreaker as everyone can join in, no experience is needed as the caller will explain and lead them through the dance. In the past, the first dance wasn’t choreographed or practiced but in modern times rehearsing the first dance has become big business for dance studios and independant dance instructors.